Please join us April 26 & 27, 2019 for Revue, our spring showcase! Tickets are $10 for adults and $5 for students and senior citizens. Kids age 5 and under are free. 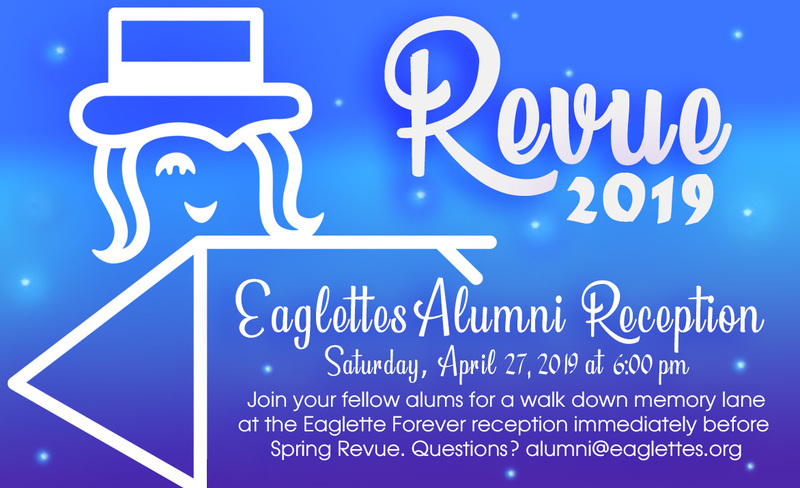 Eaglettes Alumnae, join your fellow alums for a walk down memory lane at the Eaglette Forever reception at 6pm on Saturday, April 27 (just before spring Revue). Click on this link or on image below for more information. We need your help to update your contact information in our system. Please create an account for yourself via this website. Choose "Alumni" as your affiliation. Questions? Email our web admin. Support the RHS Eaglettes with your ongoing purchases at AmazonSmile. Thank you! Follow the Eaglettes on Social Media! 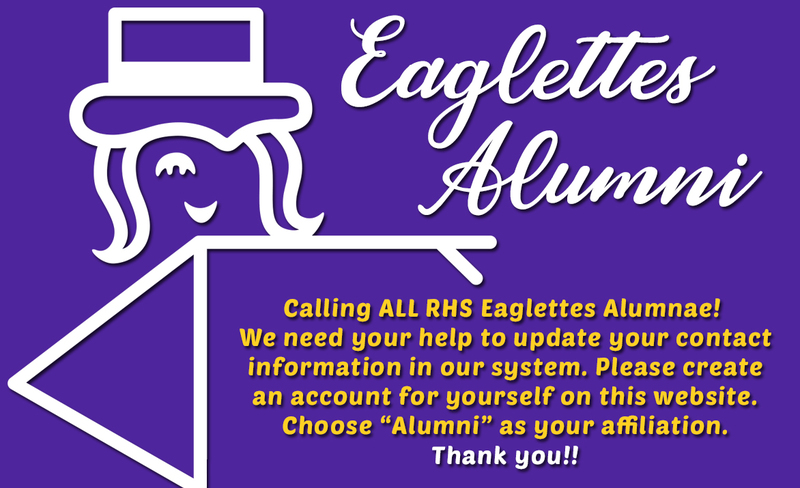 Please contact our fundraising chair about sponsorship opportunities with the Richardson High School Eaglettes sponsor. We would love to have your support!